As we get further into football season, our hearts become more attached to the wins (and sometimes losses) of our favorite teams. We follow our favorite football stars attentively with hopes they’ll make it all the way. 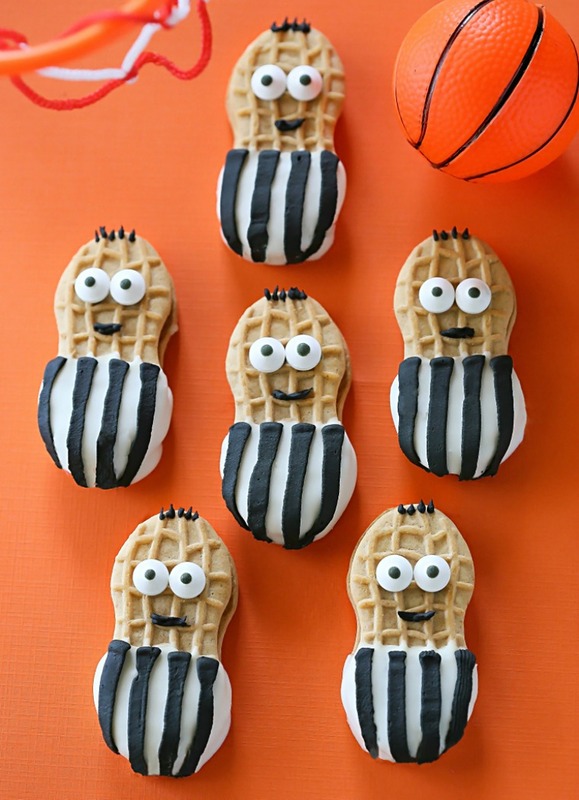 But sometimes all those days of game watching need some themed treats are to cheer on the team! 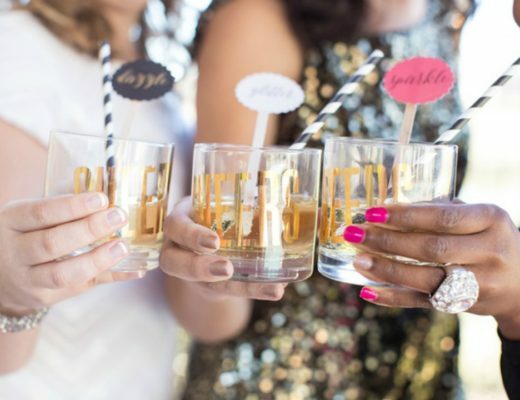 For some team inspired treats and snack to munch on during those nail-biter moments, check out these perfect dishes to have while watching the game! 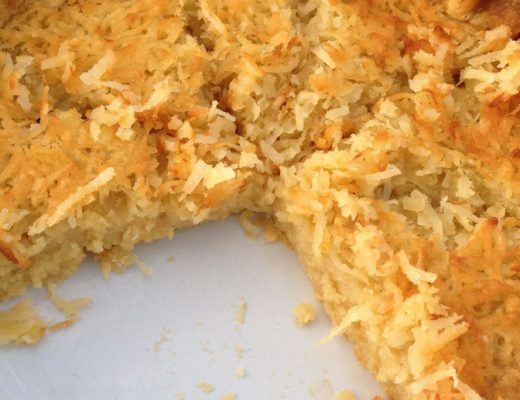 Beth from The First Year Blog has a great snack recipe to help you cheer your team on! 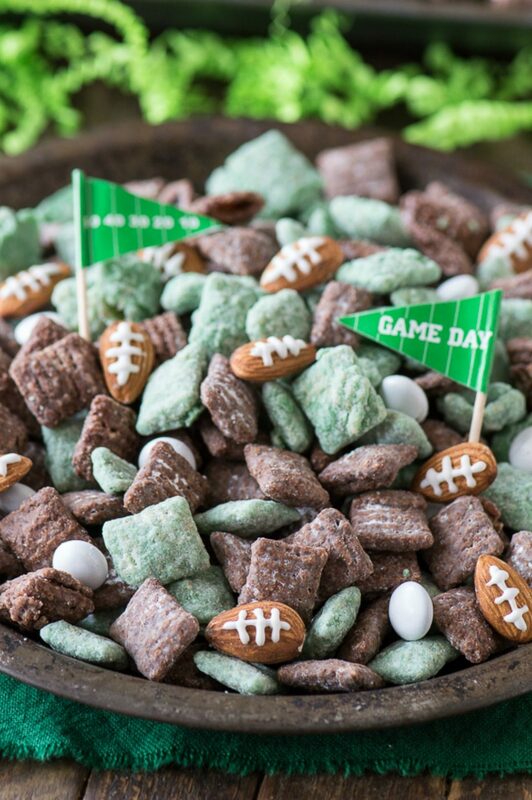 Her puppy chow can be customized for your teams colors, and for an added layer of fun, she mixes in almonds that are decorated like footballs! 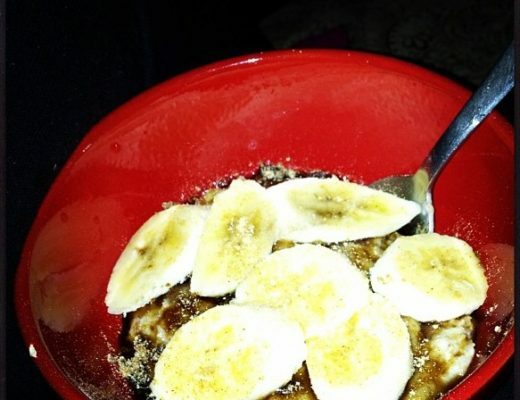 This is the perfect bowl recipe when craving a crunchy sweet snack! Even if the Cardinals aren’t your team, these creative and delicious treats from Laurie and Nancy of Two Sisters Crafting are easily customizable! 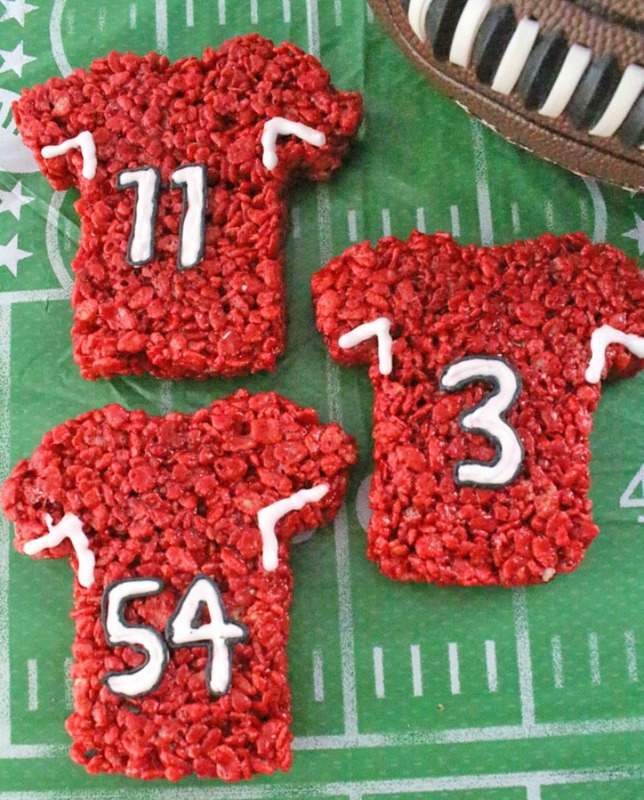 Using a cookie cutter to create jersey shaped treats and food coloring to add the details, these are a great sweet bite to celebrate your favorite players! For a sweet recipe that requires a little creative flair, check out these double chocolate cupcakes from Audra of The Baker Chick. 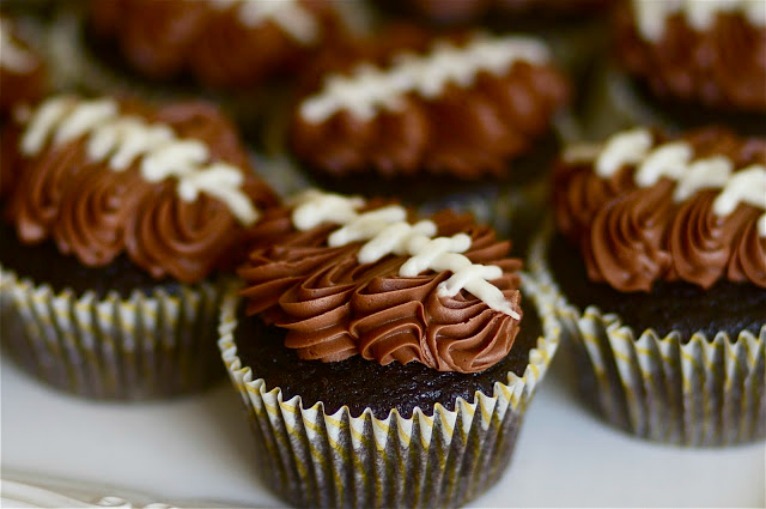 Her decadent chocolate cupcakes get decorated with a chocolate buttercream frosting and a vanilla frosting to create the football lines! You always need someone around to make sure the game doesn’t get too rough or players aren’t out of line- that’s why we have referees! To make sure you snacking stays in line and follows the rules, check out these adorable cookies from Christy of The Girl Who Ate Everything. A quick and easy snack- these cookies are perfect for game day eats.